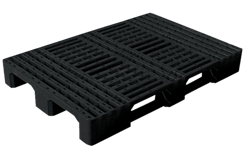 These plastic pallets are certified according to the current international standards to withstand harsh climatic conditions and years of frequent use, thus constantly guaranteeing maximum levels of efficiency. 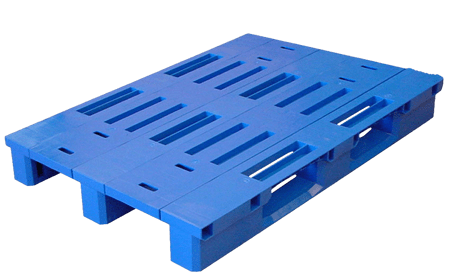 The company's plastic pallets are robust and hygienic, and are capable of withstanding all sorts of climatic conditions, thus rendering them extremely reliable tools for use with storage, transport and internal product handling systems. 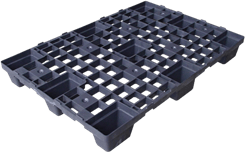 Unlike wooden pallets, the plastic pallet models offered by Nordcontenitori ensure greater load stability, are non-deformable, and are capable of withstanding significant temperature variations, as well as the corrosive and deteriorating effects of chemical agents and weathering. These characteristics not only ensure better product protection, but also greater convenience in terms of costs, durability and quality. 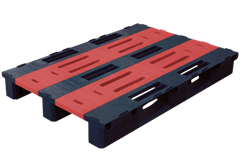 Capable of satisfying every specific requirement, the pallets manufactured by Nordcontenitori can sustain various loads, and are available with or without non-slip stripping or containment edges. Manufactured according to strict international standards, Nordcontenitori's plastic pallets are completely hygienic and are perfectly suitable for contact with food products.